Patient letters are one of the most visible aspects of your service to patients. 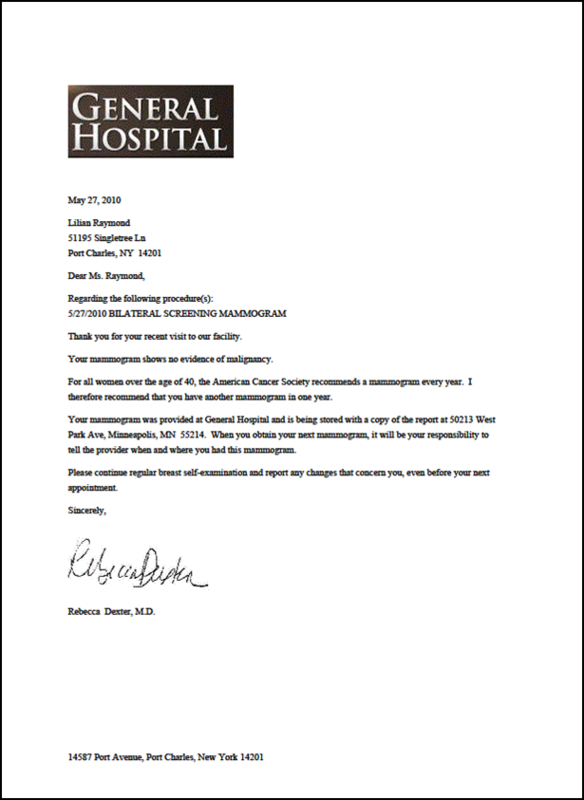 Patient letters are fully customizable by the facility and by radiologist. 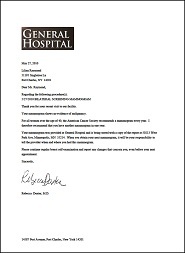 Patient follow-up is made easy by automated tracking with reminder letters and annual letters.